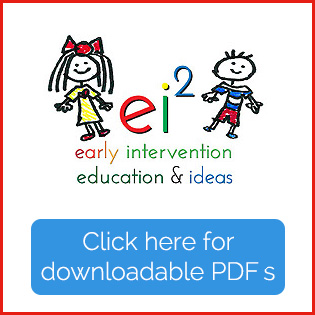 Do you need help working with a late talking toddler who is also unintelligible? I have a great tool for you! 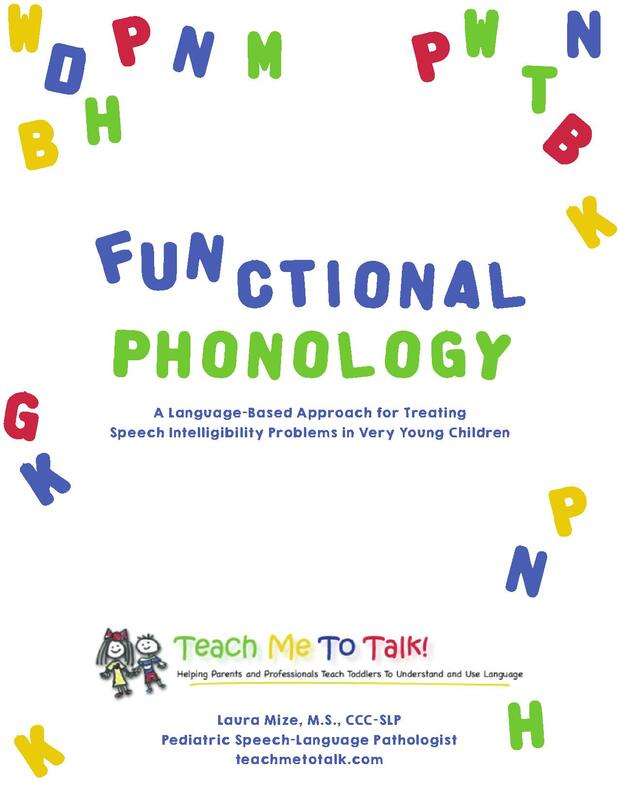 It’s my therapy manual Functional Phonology and it’s filled with practical information to help you address speech intelligibility in toddlers. 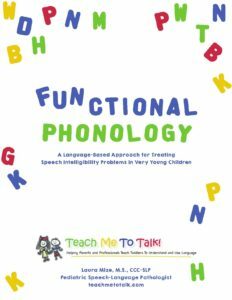 You can’t address a toddler’s articulation skills with methods recommended for older kids without some tweaks! Let me show you how to modify what you do so that you can be more effective. 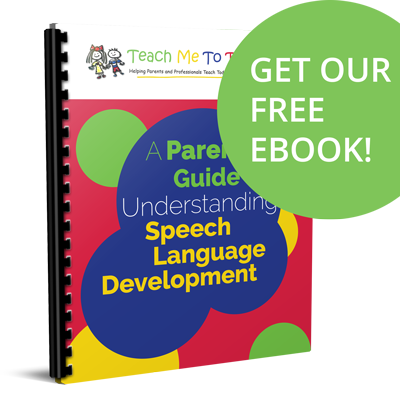 If you’re a parent and aren’t sure HOW to cue a child to change the way he pronounces words, then this therapy manual is definitely for you! For therapists, the best part is learning how to teach parents what to do at home. All this information lines up perfectly with a parent coaching model. 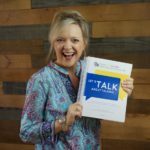 You’re telling parents, “This is what you can do during your everyday routines at home to help improve your child’s ability to be understood.” You’ll also get lots of other tools too- checklists for deciding who is and who is not ready to work on articulation (best for helping justify your decision to eager families! ), a form to help you prioritize your first therapy goals, cheat sheets for how to cue consonant AND vowel sounds, plus TONS of developmentally appropriate therapy activities that work in clinic, preschool, and home settings.